The Nike Lebron XIII will be dropping soon and with numerous colorways dropping in the succeeding months, Nike is will be giving us the flexibility once again to customize Lebron James 13th signature shoe. 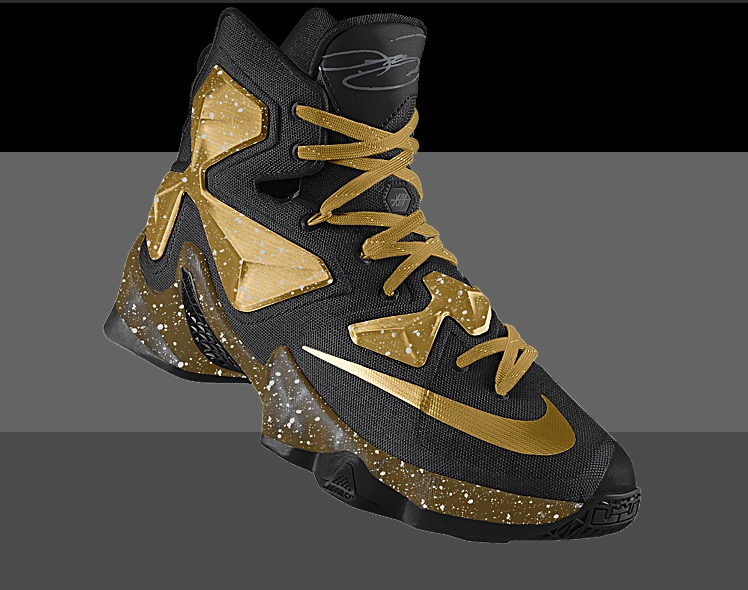 Even though the has not dropped yet, you can now start customizing a pair of Lebron 13 should you wish to flex your creativity muscles for $245. I asked my girlfriend to design something for me since she loves customizing things. I just told her to make a design representing my university and high school colorways. 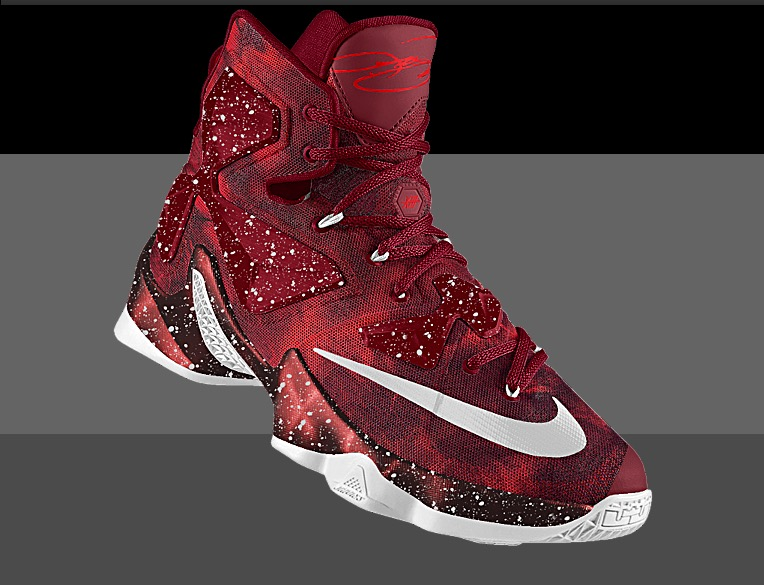 I must admit, these are dope designs specially the speckled hits. If you want to start your own creation, you can do it using this link <HERE>.